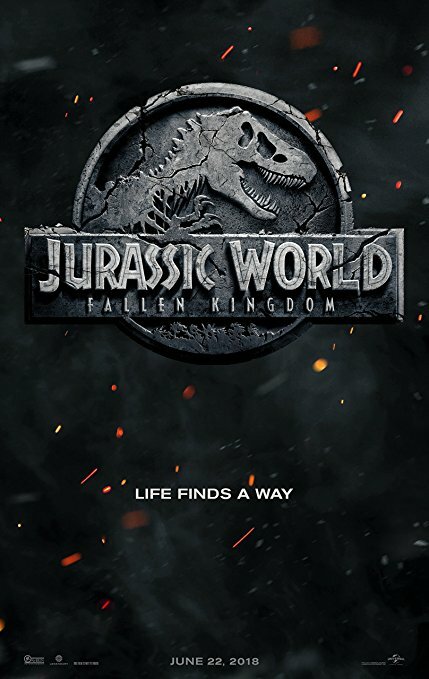 We will be hosting a special screening of Jurassic World:Fallen Kingdom Sunday, July 1, 2018 at 6:30 pm at The Movie Tavern- Aurora. A portion of your ticket price will go towards Aurora Rise’s mission to support the victims & survivors of the Century 16 Theater Shooting on July 20, 2012. We will also be doing a bunch of giveaways at the showing. Why: Support the Aurora community and help Aurora Rise continue to help support victims of the July 20, 2012 Century 16 Theater Shooting by purchasing a ticket for this special screening.